Are you a brunette with blonde highlights that go golden instead of giving you the ashy color you live for? Do you have silver, white, or blonde color-treated hair that becomes brassy and yellow over time? Are you a brunette with blonde highlights that go golden instead of giving you the ashy color you live for? If you answered yes to any of these questions, then purple shampoo is what the hair doctor ordered. 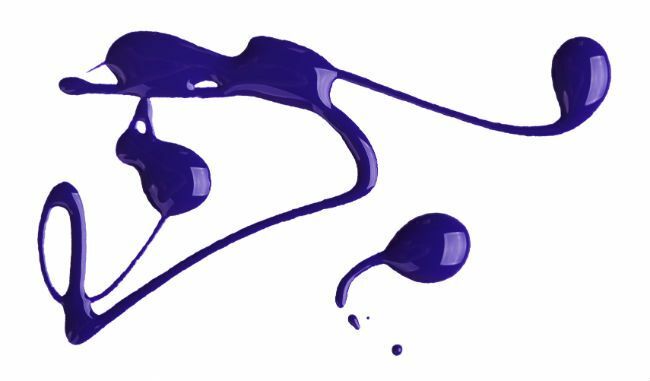 Well, it is exactly what is sounds like: a shampoo that is deep purple in color. When used on hair that has become brassy and yellow, the purple pigment is deposited to counter the yellowness to tone it down. According to the basic color wheel, purple and yellow are opposite of each other, which is why a purple shampoo and toner works at fighting yellow tones. However, a purple shampoos is not limited to blondes only. Brunettes or those with highlights can also benefit from using purple shampoo (on the highlighted portions of their hair). 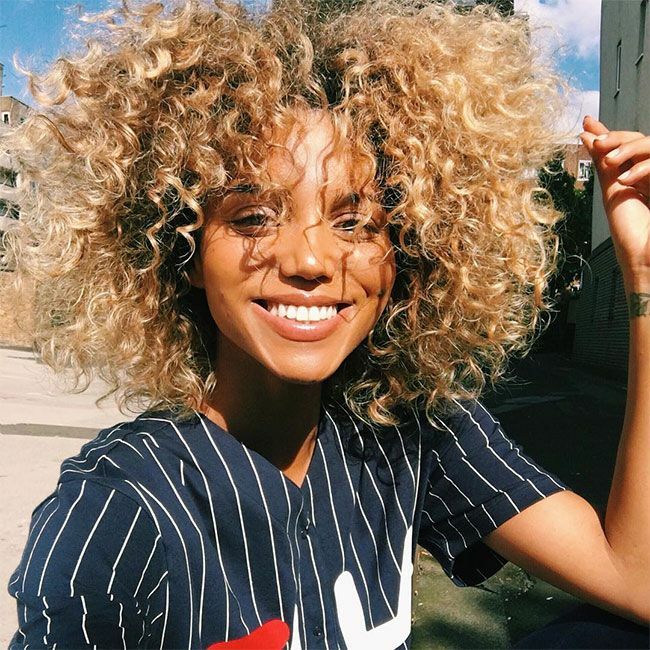 Normal color-treatment fading, hard water, sun exposure, air pollution, chlorine and some hair products are some of the likely contributors to your hair becoming brassy or yellow color. Using clear or white products such as mousses and gels will help slow the appearance of brassiness and keep your blonde hair looking fresher for longer. Alternate your purple shampoo with a color safe one. If your hair has a lot of brass and you are just beginning your anti-brass regimen, then you may be able to get away with using your purple shampoo for every wash. Still, it is best to start once a week and go from there. Strand testing is also advisable before you start your anti-brass journey to avoid potential hair disaster. Once you begin this process, alternate with your color-safe shampoo. You could also mix both shampoos together. Rinse your hair in warm water in preparation for shampoo. Warm water will help to open the hair shaft so that the purple pigment can be deposited inside the shaft. Shampoo as normal, focusing on your roots and then allowing the purple shampoo to run down the length of the hair while rinsing. The ends of your hair are more porous and pick up color much easier than the roots. If your brassiness is severe, allow the shampoo to sit on the hair for 5 to 15 minutes. After conditioning, rinse your hair and style as usual. If you are trying to get rid of more yellow tones, want your color to look more purple, or are trying to get rid of more orange tones, make your paste a bit bluer as blue is directly opposite orange in the color wheel. If your hair comes out with a purple tone, shampoo with a regular shampoo to undo the purple color.